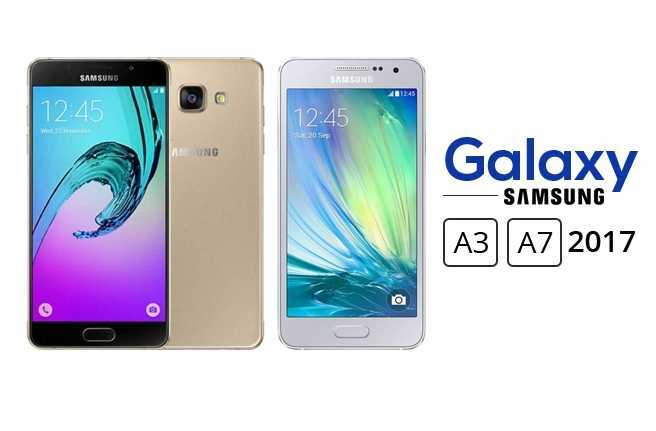 Samsung Galaxy A7, A5 and A3 for 2017 have been launched and here are the top specs of the advanced products. Samsung has launched the Galaxy A7, 2017 lineup of smartphones before the CES of 2017. 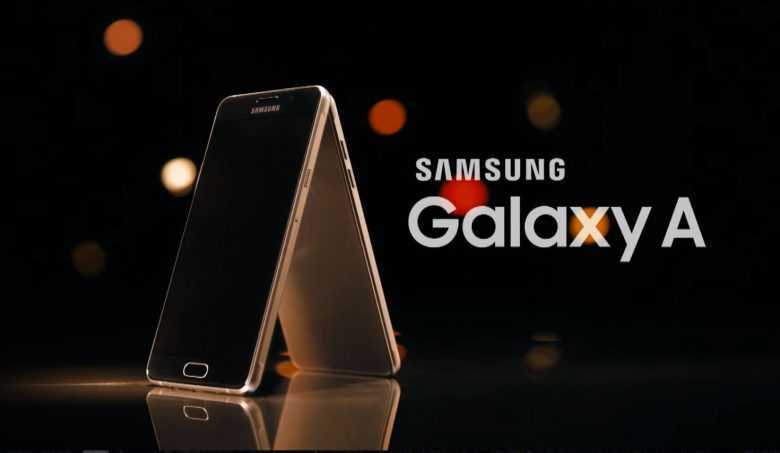 The lineup of devices consists of the Galaxy A7, the Galaxy A5 and the Galaxy A3 for 2017. All the devices offer resistance for dust and water. The devices offer support for storage that can be expanded to 256 GB using a microSD card and the Fast Charge technology. The Galaxy A 2017 offers a reversible type of USB Type C port. It also offers Always on Display, which allows the user to take a quick glance at the calendar or the time, even without waking the device. The Galaxy A7 2017 comes in metallic frame with 3D glass rear. The smartphones are available in options of Black Sky and Gold Sand as well as Blue Mist and also in Peach Cloud colors. The smartphones also offer support for Samsung Pay, so that users can make secure payments through their mobile phones. This is due to the use of the MST, Magnetic Secure Transmission, and the NFC, Near Field Communication, technology used in the devices. The user can also use the Samsung Cloud feature for backing up data or images. Private data can be kept safe in the Secure Folder, as this folder offers a biometric authentication feature. The display is an FHD, super AMOLED one with 5.7 inches screen and running on the Android 6.0.16, Marshmallow version. A 1.9 GHz, octa core processor powers the A7, combined with a RAM of 3 GB and an internal storage of 32 GB. The rear camera and the front one have a resolution of 16 MP with f/1.9 aperture. The battery is powered at 3600 mAh and the dimensions of the A7 are 156.8 x 77.6 x 7.9 mm. It has a smaller screen of 5.2 inches with FHD, Super AMOLED technology running on the same Android Marshmallow, 6.0.16. The processor is a 1.9 GHz, Octa core one with a RAM of 3 GB and internal storage of 32 GB. The rear and front camera are the same as the A7 but the battery power is less at 3000 mAh. The device is a dual SIM one and measures 146.1 x 71.4 x 7.9 mm. It is the smallest one at 4.7 inches with HD, Super AMOLED technology running on the same OS. The processor is less powerful at 1.6 GHz octa core, with a smaller RAM of 2 GB and lower storage of 16 GB. The rear camera has a resolution of 13 MP and the front camera 8 MP. It offers Dual SIM features and measures 135.4 x 66.2 x 7.9 mm. 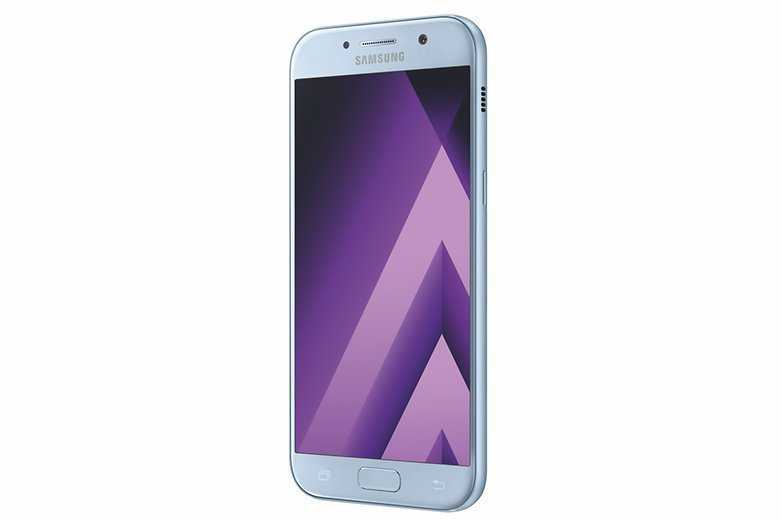 The Samsung Galaxy A series of 2017 will be offered in Russia early this month and will be available some time later in the rest of the world. The price is around EUR 329 for the Galaxy A3, EUR 429 for the Galaxy A5 and the Galaxy A7 2017 might not be launched in Europe.